BJP was seen as a party which opposed liberalisation or reforms. 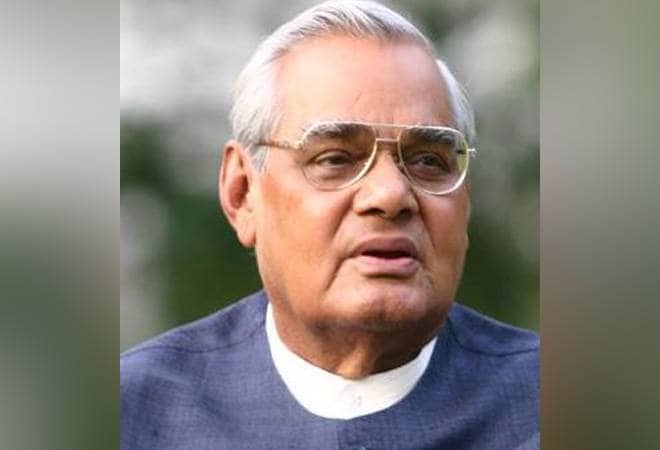 However, in his tenure as the prime minister, Atal Bihari Vajpayee emerged as more of a reformist. The perception about BJP, before it came to power in 1998 (it ruled till 2004), was of a party promoting 'swadeshi'. It was seen as a party which opposed liberalisation or reforms. However, in his tenure as the prime minister, Atal Bihari Vajpayee emerged as more of a reformist. He had two finance ministers - Yashwant Sinha, who managed the exchequer for most of the time, and Jaswant Singh, who was brought back from foreign ministry to swap the portfolio with Sinha. Here goes the list of big reforms and ideas that got implemented in Vajpayee's tenure. It was a bold decision from the BJP-led NDA government, when they talked about reducing the minimum government holding in PSBs from 55 per cent to 33 per cent. This proposal was mentioned in the union budget by Yashwant Sinha. The government's idea was noble as it wanted to keep away from PSBs, by allowing wider public shareholding. There was a heavy burden on the government budget to keep pumping capital into PSBs. But this idea never saw light of the day, as it was politically suicidal, with bank unions up in arms. The government also had a thin majority in the house, so couldn't pass such a proposal without discussion or protest in the parliament. India never had credit bureaus to collect the information from all banks and keep a record of defaulters and good borrowers at one place. The bank defaulters (credit card, personal loans etc) had a free run, as they moved from one bank to another, without banks knowing their credit history. The government then had set in motion a proposal to set up credit information bureaus. CIBIL was set up in 2000 and later more credit bureaus came up. Over the years, the credit bureaus have helped in creating a good credit culture especially amongst the retail borrowers. Today, borrowers with good track record get good deal from banks, whereas bad borrowers have to clear their names before they get loans. The Vajpayee government also set up an institutional framework for dealing with bad loans in the banking system. The banks were not very successful in their recovery efforts, whereas courts were also not helping in faster recovery of the bad assets. The government allowed creation of specialised asset reconstruction companies (ARCs), to buy assets from banks at a discount, by paying a marginal amount upfront and the balance in security receipts (SRs). ARCs are still relevant today and many reforms have been done to make ARCs more effective. ARCIL was the first ARC that was set up in 2002. Today, there are dozens of ARCs active in India. Foreign banks operating in India operate as branches of the parents. Vajpayee government took a bold decision and allowed them to be set up as a subsidiary of the parent. The idea was to allow them more freedom to operate in India, if they convert from branches to subsidiary model. These regulations were further refined later, but not many banks were interested in the subsidiary model because of taxation and other stiff guidelines like meeting priority sector obligations. But this move in itself was a big move. There were many reforms in relaxing the investment limits for foreign institutional investors in debt as well as equity. One such big reform was the higher limit of 74 per cent equity in banks. The limit was enhanced big time from 49 per cent to 74 per cent during the BJP-led NDA Government. This brought more liquidity in the stocks of Indian banks as domestic institutions were not very active.